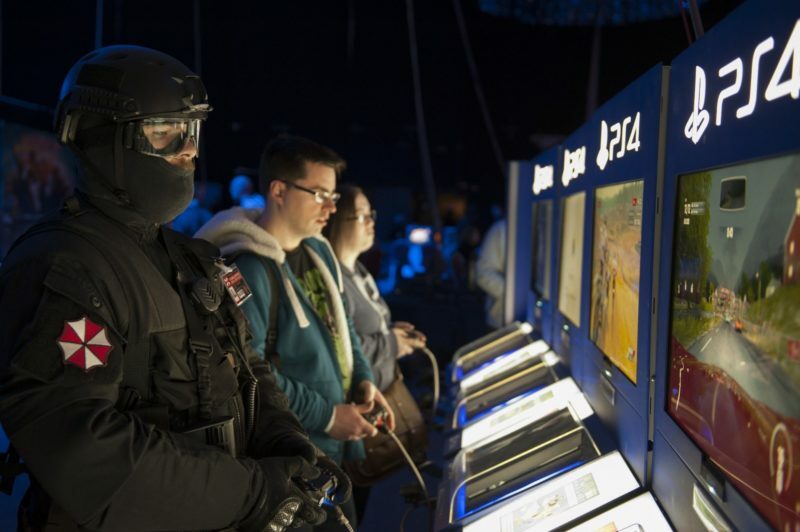 With over 1,000 screens to play for free it’s the perfect day out for games enthusiasts of all ages, with everything from blockbuster game previews to indie games, retro classics, eSports, cosplay, escape rooms, education, live shows, industry panels and YouTuber meet and greets. 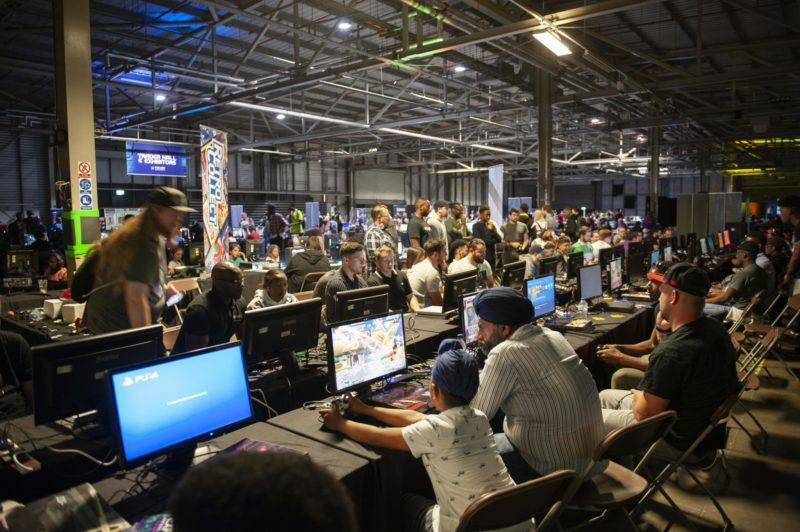 PLAY Expo Manchester boasts in excess of 1,000 gaming consoles, handhelds, PCs, arcade and pinball machines, all playing the very best in new and classic videogames – and all set to free to play. The event also features a huge Minecraft zone, a Fortnite zone, a dedicated VR area and a selection of the best and brightest indie games from recent years. On the Expo stages you will find talks from gaming celebrities, cosplay displays and tournaments for gamers of all skill levels. You will also find immersive live experiences, including John Robertson’s critically acclaimed ‘The Dark Room’ and ‘Knightmare Live’, the celebrated stage adaptation of the 80s-90s cult TV show Knightmare*. Twitch channel ‘Streamers Connected’ will also be broadcasting live from the show across both days, bringing viewers at home the best content, interviews and action from the North’s biggest gaming event. The event also provides visitors with career advice and support with a host of exhibitors giving insights into how to get started with a job in the gaming industry. *Knightmare Live costs £10 and The Dark Room costs £5 per person. 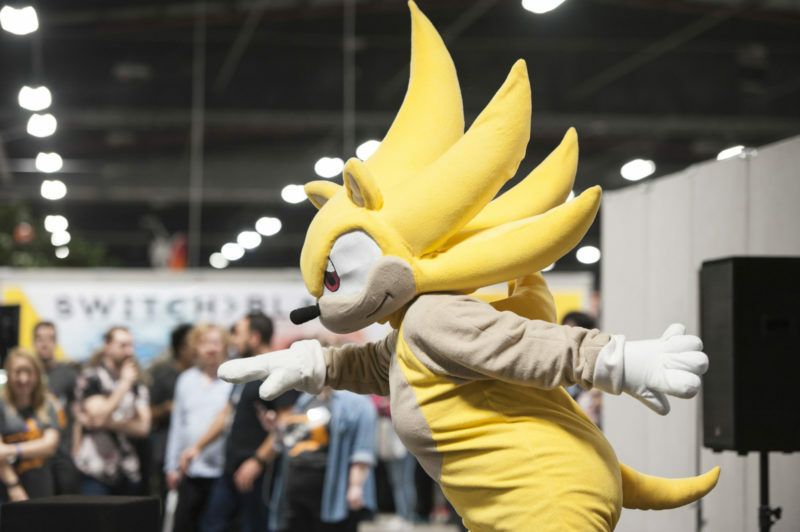 Play Expo at Manchester Central Exhibition Centre is easy to access via public transport with direct transport links available including Metrolink tram stop, nearby train stations and bus routes. There are also a number of easily accessible to visitors.